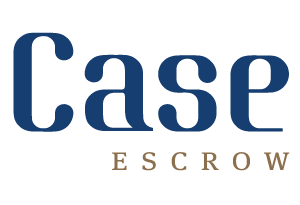 Case Escrow is a Full Service Independent Escrow Company, based in beautiful Del Mar, and serving all of San Diego County and the State of California. 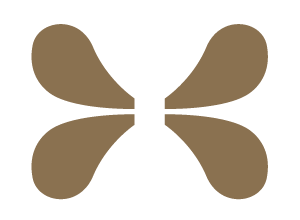 We are honored to be the company of choice for premier real estate professionals and the homeowners they serve. Receive a complimentary estimate of closing costs from one of our escrow professionals! We strive to bring confidence and comfort to buyers and sellers throughout the escrow process. Rest assured knowing that you are supported by knowledgeable, reliable, and friendly escrow officers and staff who are dedicated to providing you the highest quality service in our Industry. 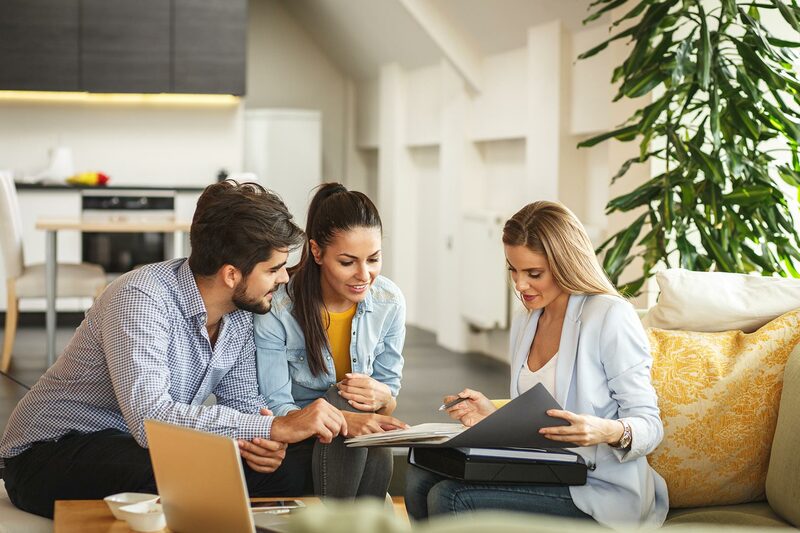 We recognize that you have a choice, and we invite you to join many other satisfied customers who choose a lasting relationship with Case Escrow.